slightly improved bump locations - more closely matched up with road patches, etc. Night lighting doesn't work correctly with HDR automation. 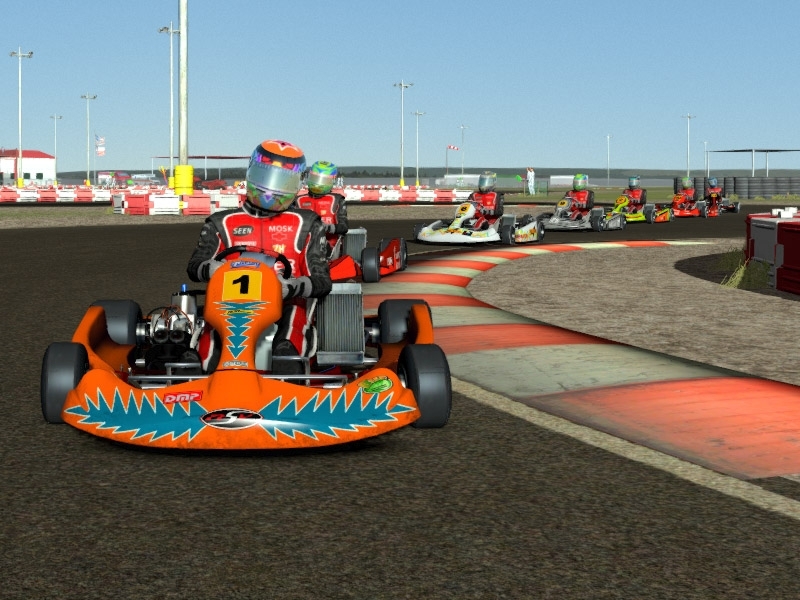 To race at night use the included dkc hdr profile. You will have to set it, leave the track and then come back. I've done everything I know to fix this, but it's still an issue. I've asked ISI for help in another thread and I will release an update if this is a track issue. 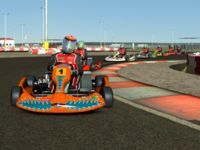 There are currently no setups for Dallas Karting Complex (rFactor2). Add a Setup. The "boost" of origin factor is renamed " Fuel Saving " ( Fuel Saving in the game) - this is one of the main novelties of this year in F1.